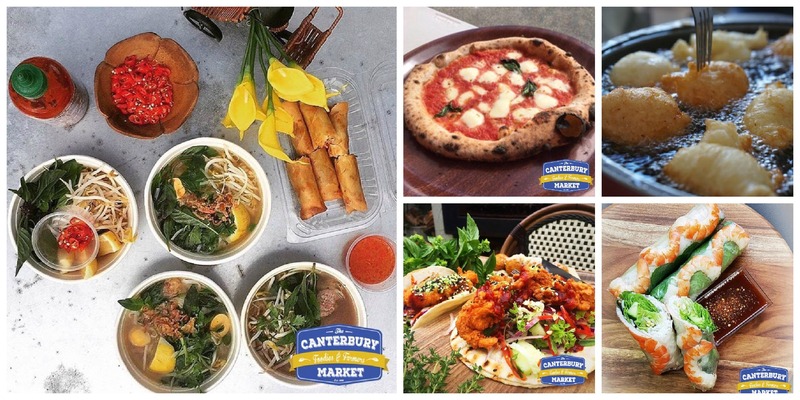 The First Foodies and Farmers Night Market at Canterbury Racecourse is set to launch this Friday 27th October as part of Canterbury Park Summer Nights. 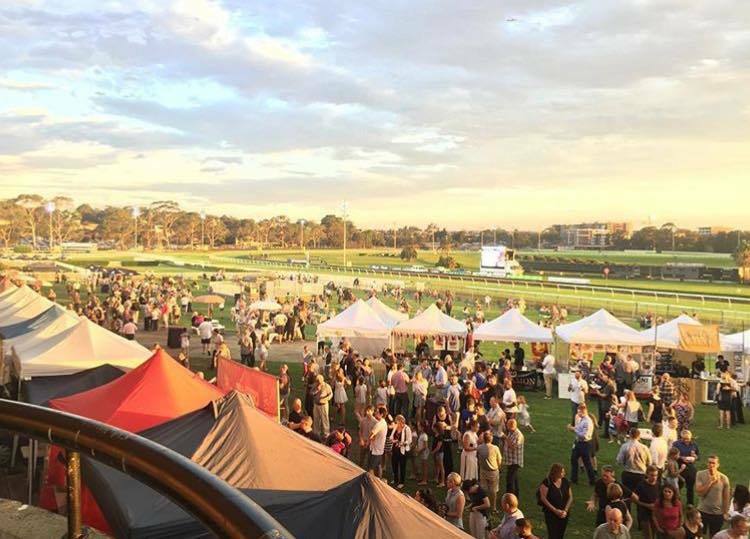 Open from 5pm - 10pm, here you can enjoy FREE entry, FREE parking, FREE kids entertainment and activities, as well as some great live music, food stalls, pop up bars and of course, the thrill of the night racing. The opening night, hosted by Schweppes, will be Halloween themed with prizes for best-dressed kid (under 12), and a $200 Toys'R'us voucher up for grabs. 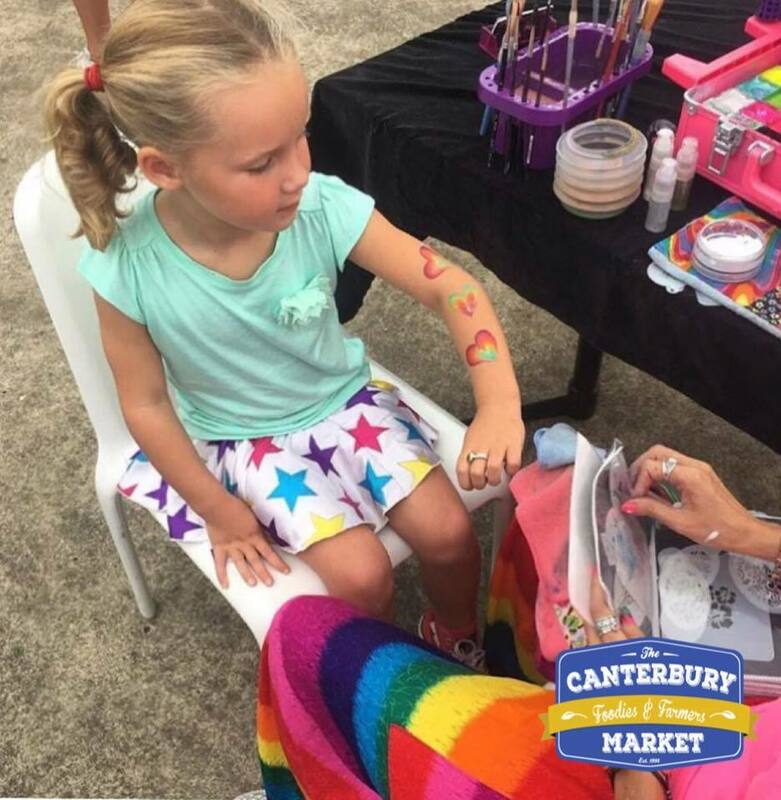 The kids entertainment includes face painting, pony rides, petting zoo and a jumping castle as well as a chance to meet the jockeys. All patrons can enter the draw to win a $10,000 cash giveaway as well. Some of the food stalls making an appearance on opening night include Zippoli (Italian doughnuts), Arlecchino On The Road (pizzas), Miss Piggy (Vietnamese Street Food), Bird & Ewe (for tasty wraps) and Pho Bay Noodle, just to name a few. Each food stall will also feature a $5 option with the James Squire Beer Garden also on the Trackside Lawn, serving craft beer to complement the food offerings. 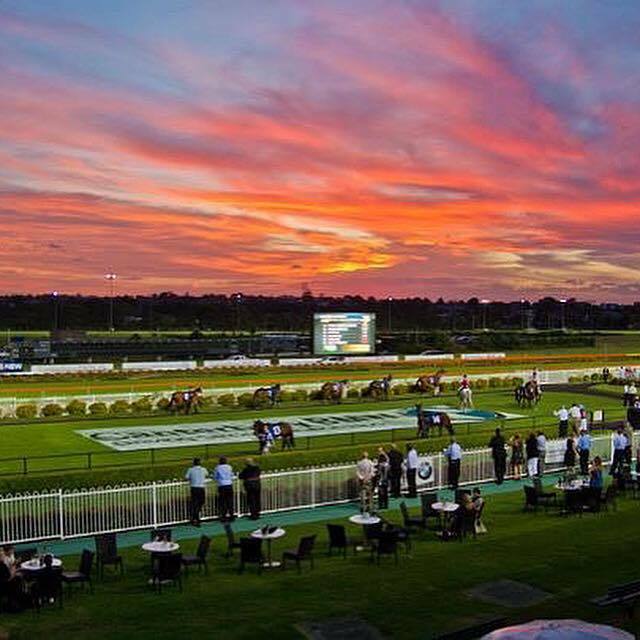 ATC will also continue its $5 beverage program across the racecourse. Please note this event will run on selected Fridays from now until March 2, 2018. For further information and details of the night please visit the website.